Accredited greyhounds can now go muzzle-free in public. 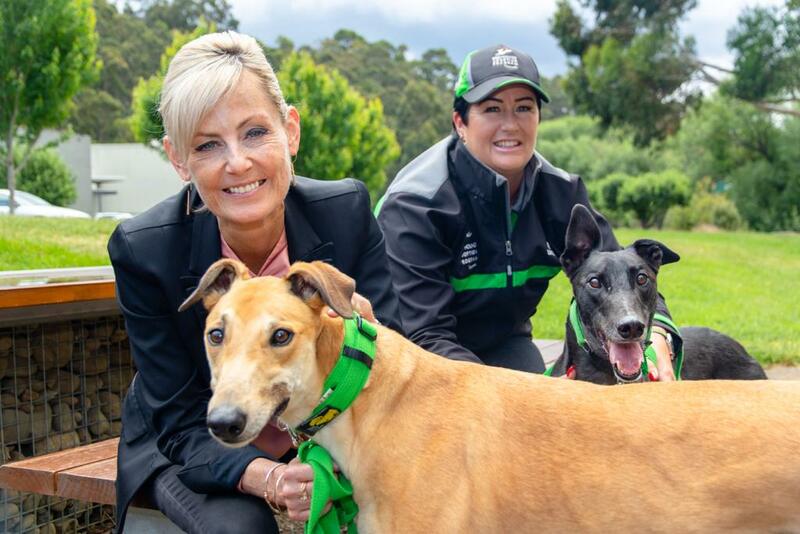 Following amendments to the Dog Control Act 2000 late last year, the Director of Racing has now approved the Greyhound Adoption Program (GAP) and Brightside Farm Sanctuary to assess and approve greyhounds to be un-muzzled in public. Greyhounds can be wonderful, placid pets, and the Hodgman Liberal Government believes that every retired greyhound should have the opportunity to go muzzle-free in public, provided they have undergone appropriate medical and behavioural assessments. Greyhound Adoption Program (GAP) coordinator, Susan Gittus, is thrilled that the muzzle law on greyhounds has finally been lifted.